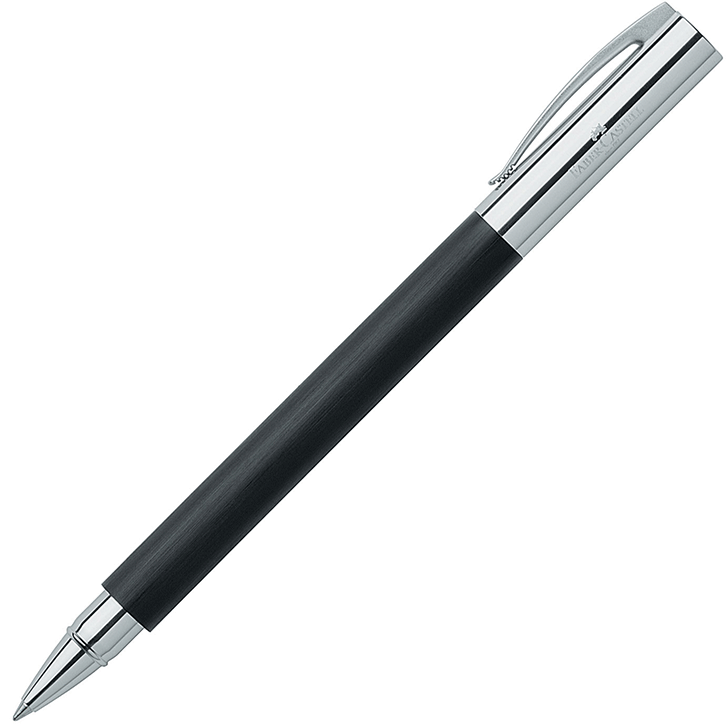 Black Ambition propelling pencil by Faber-Castell. The black barrel is made of brushed ‘precious resin’ (a high quality synthetic material) and this contrasts beautifully with the gleaming chrome-plated metal components. The propelling pencil has a twist cap to extend the point and uses 0.7-mm ‘B’ leads. 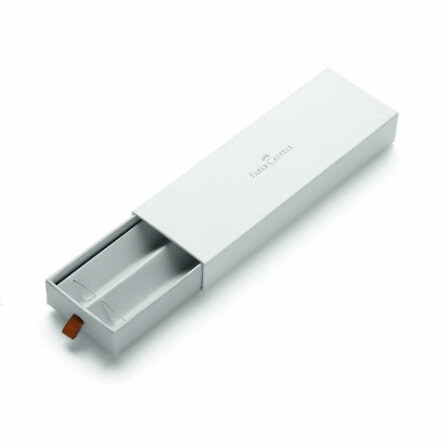 The cap conceals a replaceable eraser inside. The pencil has a high quality, solid metal spring clip to hold it safely in your pocket. Supplied with a lovely Faber-Castell gift box. Black Ambition propelling pencil by Faber-Castell. One cannot fail to be impressed by their clear lines and carefully selected materials. The black barrel is made of brushed synthetic material and contrasts to good effect with the gleaming chrome-plated nose and end piece. The propelling pencil has a twist cap to extend the point and uses 0.7-mm ‘B’ leads. 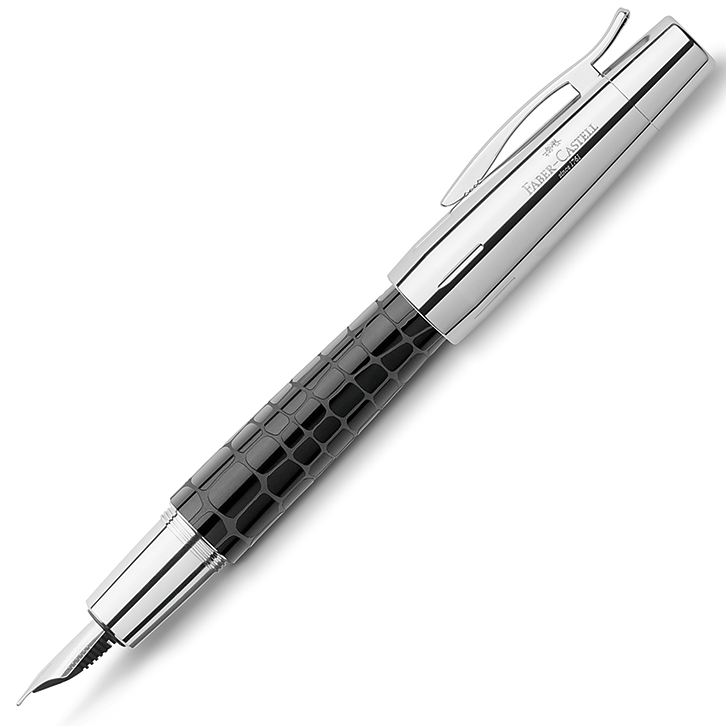 Its cap conceals a replaceable eraser and the pencil has a high quality spring clip to hold it safely in your pocket. Supplied with a lovely Faber-Castell gift box. Length of writing implement: 148mm.